All of our clothes can be individually tailored to your size. Availability: Out of stock. Estimated to ship in 1-2 weeks..
Would you like to see the fabric before you order a garment made with it? Swatches are available for all of our fabrics so you can be sure that it is the perfect color and is exactly what you are wanting. This is very helpful if you are trying to match an item to existing pieces, see how two or more colors will look together, or if you just want to know exactly what the fabric looks like ahead of time. 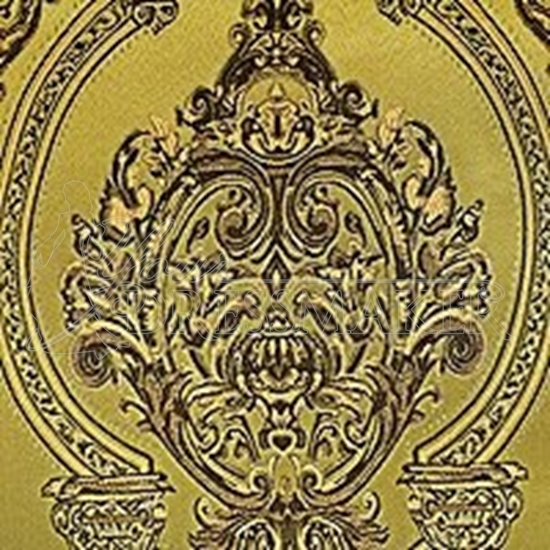 These high quality brocade und jacquard fabrics have variegated patterns that are gold and silver or raised and enriched with flowers, foliage and other ornaments. 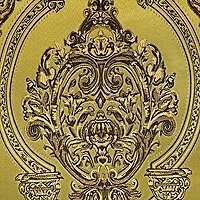 We use these noble fabrics for our grandiose renaissance dresses and jackets. Copyright © 2019 Your Dressmaker. All rights reserved.